A one-of-a-kind American assassin possessed of savage skills and a ferocious drive for payback is born in this non-stop action-espionage thriller “American Assassin” starring Dylan O’Brien (Maze Runner franchise) in the title role. Rooted in the raw reality of today’s hard-to-detect enemies invisible black ops, high-level surveillance, portable nukes and murky agendas, the movie is athe story of a 21st Century counterterrorist spymaster-in-the-making who, in a world of new rules, breaks all the old molds. film audiences to one of contemporary fiction’s most popular heroes working in the shadows: CIA super-agent Mitch Rapp. When Rapp’s promising future is torn apart by a shocking burst of violence, it ignites his career as a clandestine warrior on the frontlines of the Age of Terror. Now he must discover how to turn his blistering rage into fuel for hunting those who would destroy others’ dreams – in a world where clarity isn’t easy to come by. 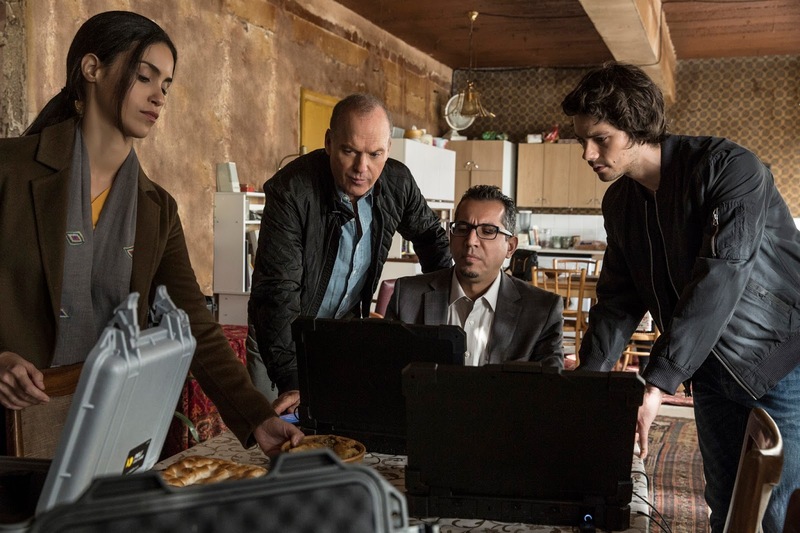 “American Assassin” traces Rapp’s origins from heartbroken fiancé to cunning renegade to off-thecharts CIA trainee to his first must-not-fail mission on the trail of 15 kilos of stolen plutonium. The film brings together rising star Dylan O’Brien – who creates the no-holds-barred Rapp for the first time on screen – with Oscar® nominee and Golden Globe® winner Michael Keaton as legendary CIA trainer Stan Hurley. Seeking to right his own devastating mistakes, Hurley prepares Rapp to join Orion, the most deeply concealed network within the CIA. But even as Hurley teaches Rapp that spy work can’t be personal, Rapp makes personal connections that help him penetrate a web of mercenaries, arms dealers, extremists and an angry ex-agent not unlike himself, all colluding to spark a new World War. brought to life by a team of filmmakers who know the territory: director Michael Cuesta (“Homeland”), screenwriters Stephen Schiff (“The Americans”), Michael Finch (“The November Man”), Edward Zwick & Marshall Herskovitz (“The Last Samurai,” “Jack Reacher: Never Go Back”) and producers Lorenzo di Bonaventura (“Salt,” “RED”) and Nick Wechsler (“The Road,” “Under The Skin”). Cuesta creates the film as a rough but riveting transcontinental journey that careens from Washington D.C. to Istanbul to Rome to the deck of a U.S. aircraft carrier…and right into the moral gray zones of our world in 2017. 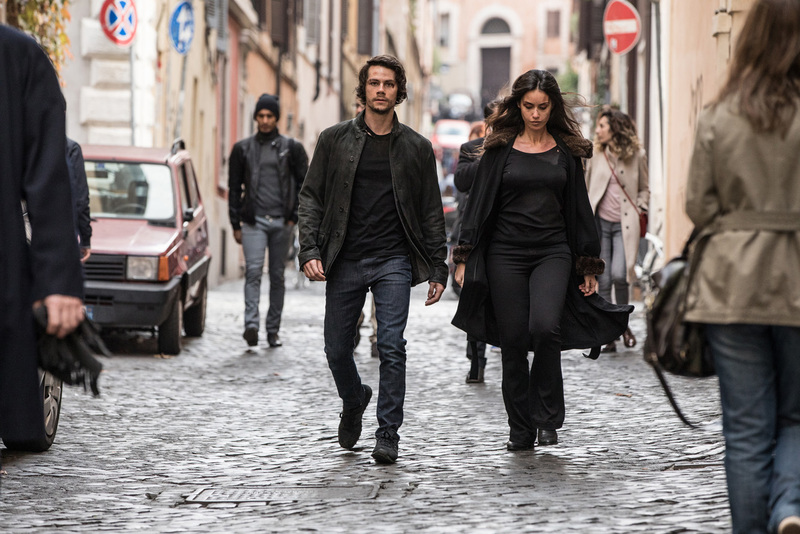 “American Assassin” opens September 13 in cinemas from Pioneer Films.